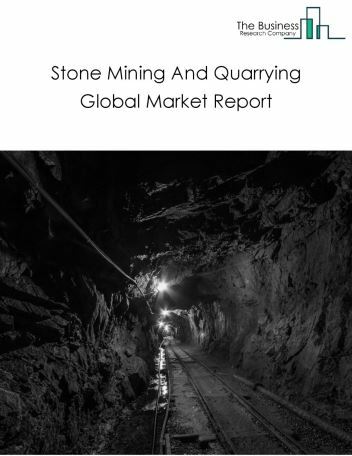 Major players in the global potash mining market include The Mosaic Company, Potash Corporation of Saskatchewan, K+S AG, Israel Chemicals, Uralkali . 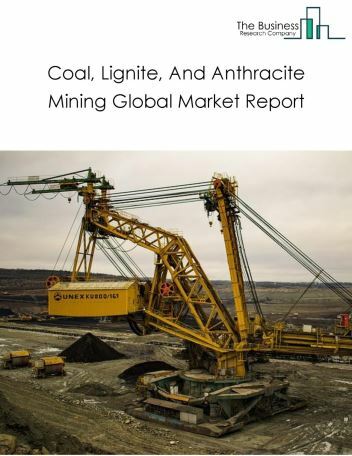 However, the market for potash mining is expected to face certain restraints from several factors such as interest rate increases, workforce issues and safety. 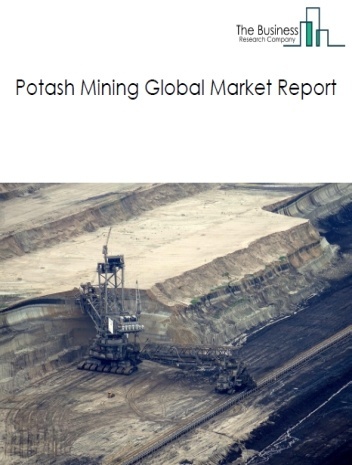 The global potash mining market is further segmented based on type and geography. 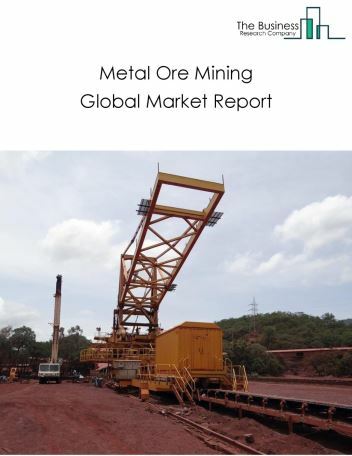 By Type - The potash mining market is segmented into potash-agriculture, potash-industrial. 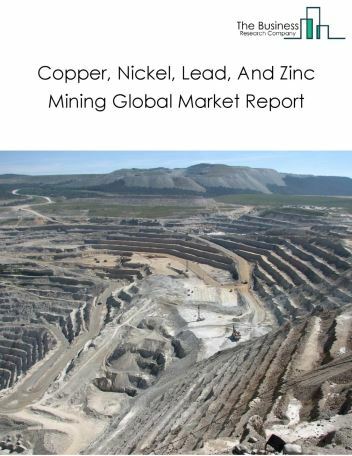 By Geography - The global potash mining is segmented into North America, South America, Asia-Pacific, Eastern Europe, Western Europe, Middle East and Africa. 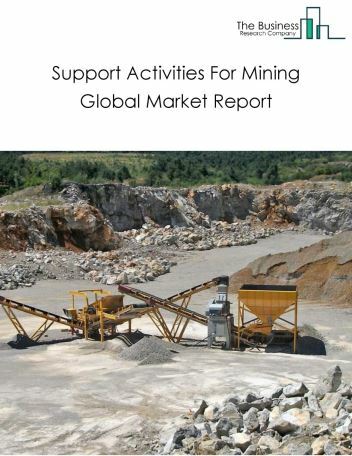 Among these regions, the South America potash mining market accounts the largest share in the global potash mining market. Potash solution mining techniques are being utilized for potash mining to improve extraction efficiency and increase profitability. Potash solution mining involves boring injection and recovery wells into the ground. A heated brine solution is injected into the deposit to dissolve the potash salts. 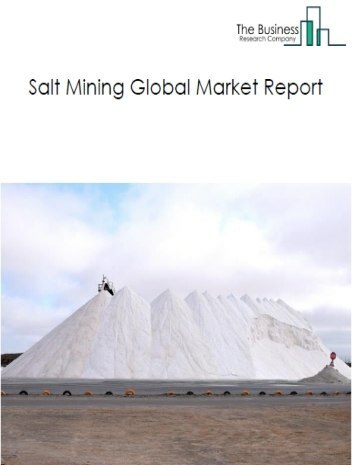 The dissolved salts are then extracted to the surface and potash is separated and conditioned, is the major trend in the potash mining market. 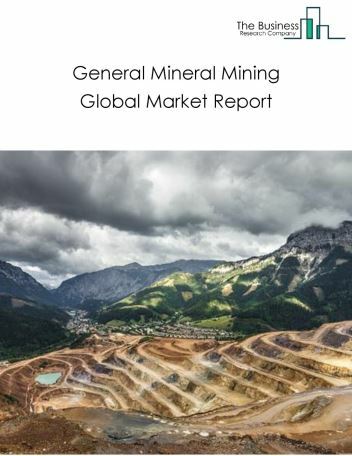 Potential Opportunities in the Potash Mining Market With increase in positive economic outlook, improved earning capacity, emerging markets growth, the scope and potential for the global potash mining market is expected to significantly rise in the forecast period.